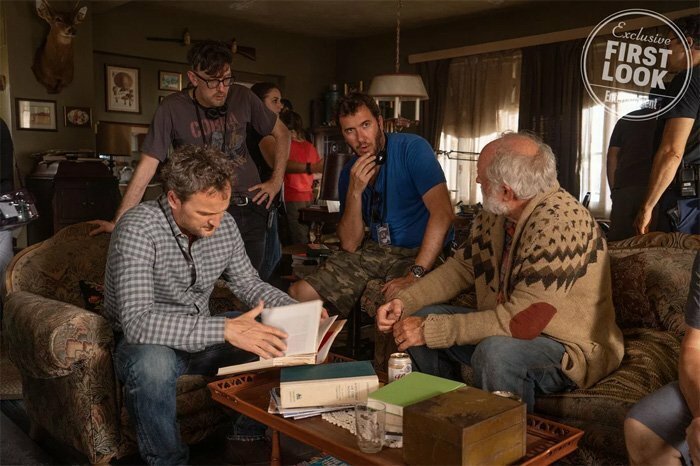 Shortly after IT ended up being a smash hit with both critics and moviegoers alike, Hollywood found itself with another case of Stephen King Fever, rushing numerous adaptations of the author’s various works into production. 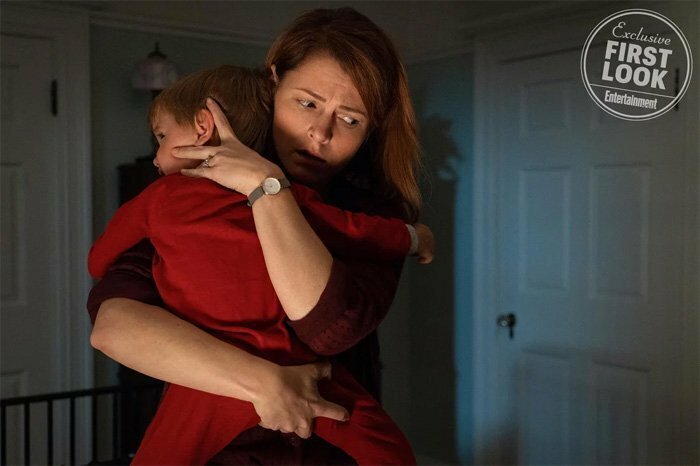 Of course, Pet Sematary, one of King’s quintessential stories, was among those fast-tracked and after receiving an initial look at it via some photos from Entertainment Weekly last week, Paramount has now pulled back the lid on the very first trailer, which you can see for yourself up above. Though we won’t rush to judgement just yet, we’re not too sure if there was really a need for another adaptation of this particular tale. After all, Mary Lambert did a decent job with her take back in 1989, even if it did ultimately fail to properly convey the creeping dread of King’s prose. Still, the footage shown off in this first preview does, admittedly, look pretty creepy and the tone seems to be just right. 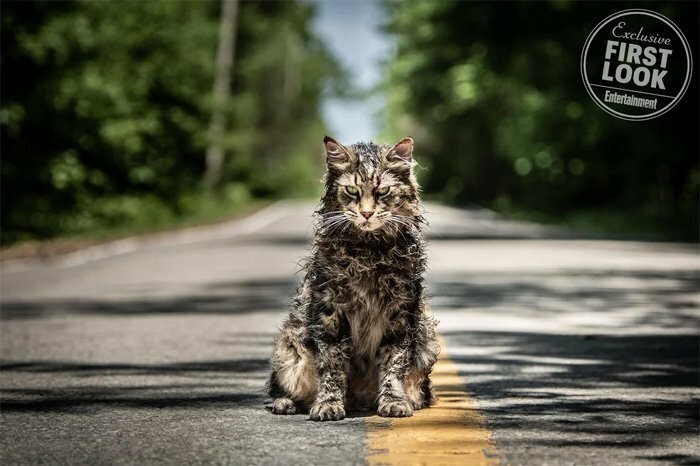 I highly doubt it’ll reach the same heights as IT, but the new Pet Sematary could very well make for a perfectly enjoyable if not totally memorable night out at the theater. 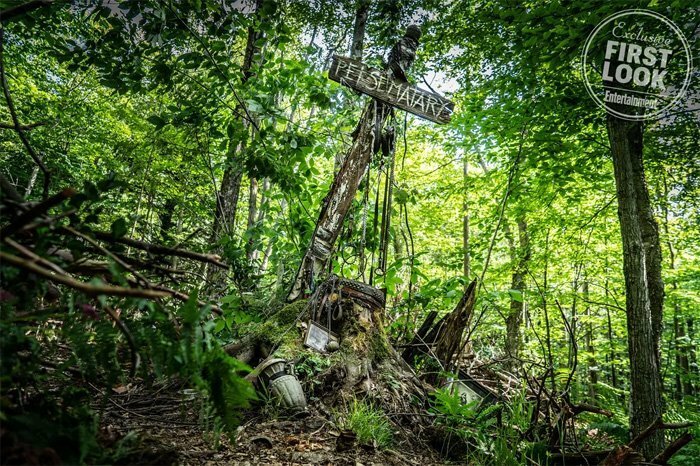 For those unfamiliar with the novel, or the 1989 film of the same name, the story follows the Creed family as they move to a small town in the Northeast which borders a cemetery enabling the buried to return. 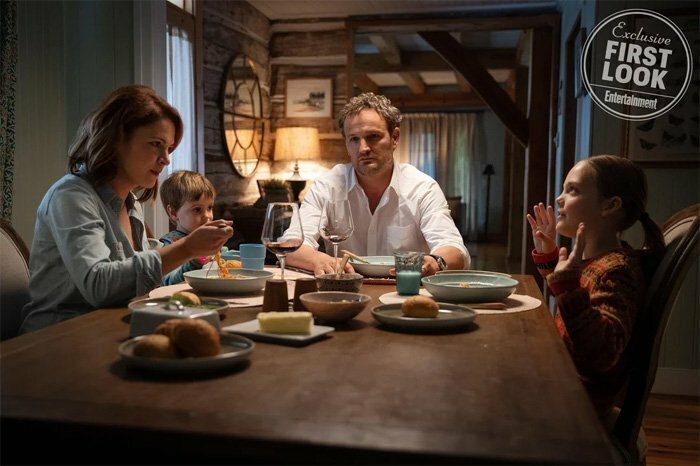 Head of the family, Louis Creed (played by Jason Clarke in the remake), feels it’s better to bring his loved ones back from the dead as murderous simulacra than let them rest in peace though, and it’s from here that things take a spooky turn. 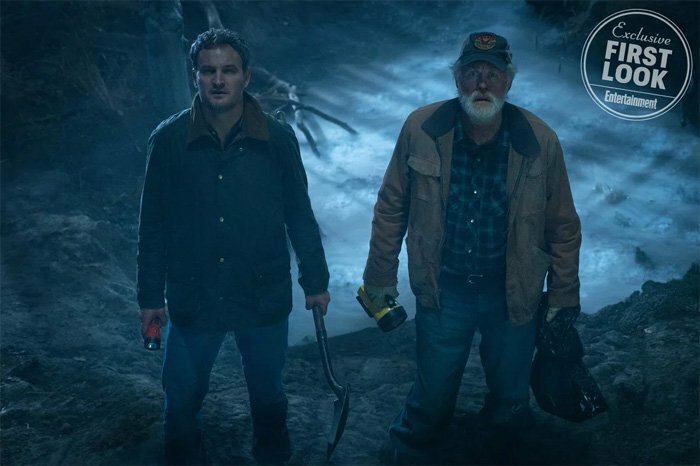 Paramount’s remake of Pet Sematary creeps into theaters on April 5th, 2019, at which point, it’ll be hoping to achieve the same box office glory that Pennywise managed to obtain last fall.